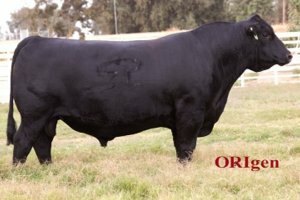 � BASIN RAINMAKER 4404 is a calving-ease bull with exceptional phenotype and balanced data, while also offering an outcross pedigree to many of the currently popular bloodlines in the breed. � BASIN RAINMAKER 4404 is moderate framed and deep bodied, with exceptional rib shape and plenty of muscle. He is very correct in his structure, free-moving and athletic. � BASIN RAINMAKER 4404 has a pedigree stacked with generations of highly productive, functional cattle with balance, soundness and longevity. � BASIN RAINMAKER 4404 offers a unique balance in his data. While not extreme in any trait, he is virtually unmatched within the population when considering all of the economically important traits that we measure. 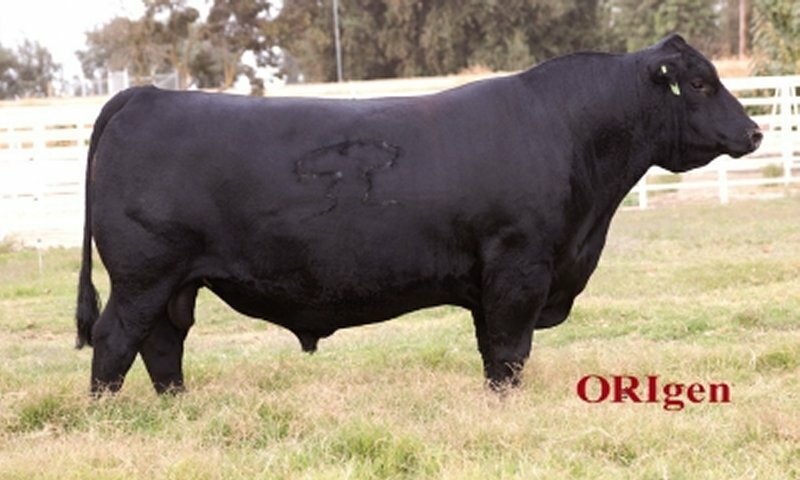 � Use BASIN RAINMAKER 4404 as an outcross calving-ease bull with balanced data. � Use BASIN RAINMAKER 4404 to improve phenotype and function.